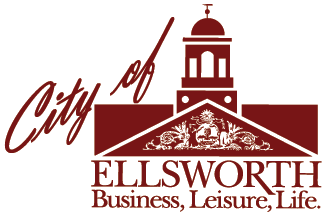 The Ellsworth Area Chamber of Commerce encourages, promotes, and supports the growth and development of commerce in Ellsworth and surrounding communities. Chamber Members enjoy a variety of benefits and are an important asset to area businesses. Contact the Ellsworth Area Chamber of Commerce to learn more about what they can do to help your business.